Walk around with our expert and local guide and discover why Mykonos is so unique and vibrant! Our Mykonos walking tour lets you meander through Mykonos town. All along this tour, a knowledgeable guide will be with you dedicated exclusively to you and your group. 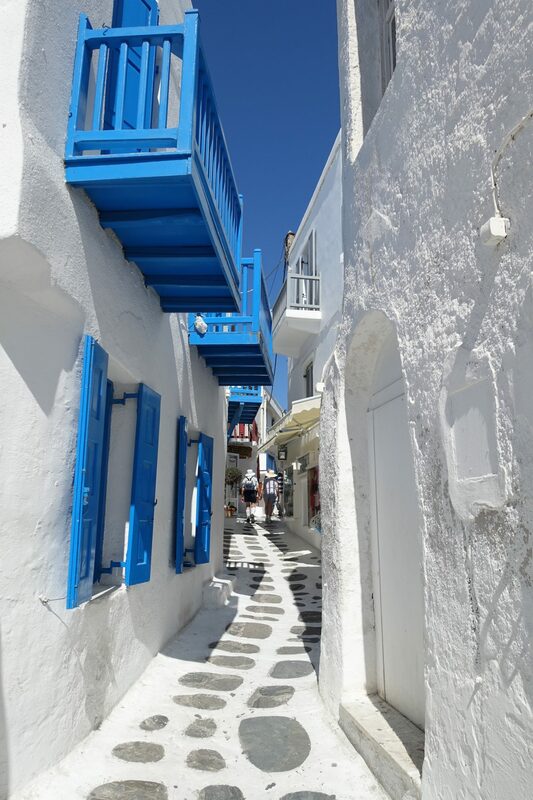 The best way to discover Mykonos is by wandering around the cobblestone streets. Thus, you will take in the remnants of history from Antiquity to Middle Ages and beyond. Truly, this Mykonos Walking Tour is a great intro tour for travelers who have never been there before. Firstly, take a captivating stroll throughout the heart of this vibrant town and soak up the island’s indelible charms. 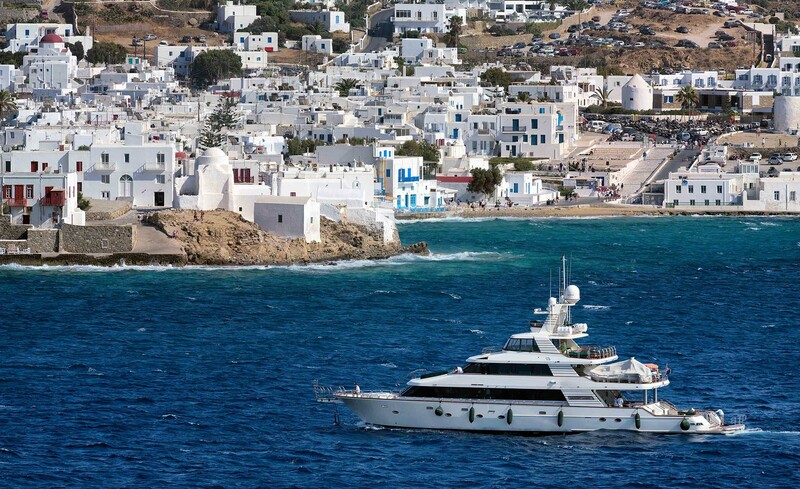 Therefore, venture down its narrow lanes and get an idea of how to best navigate Mykonos town. There is really something unique and irresistible about the place. Along the way, visit two famous Cathedrals, the Catholic and the Orthodox one. Without fail, you will be struck by the multicultural character that Mykonos used to have throughout the centuries. 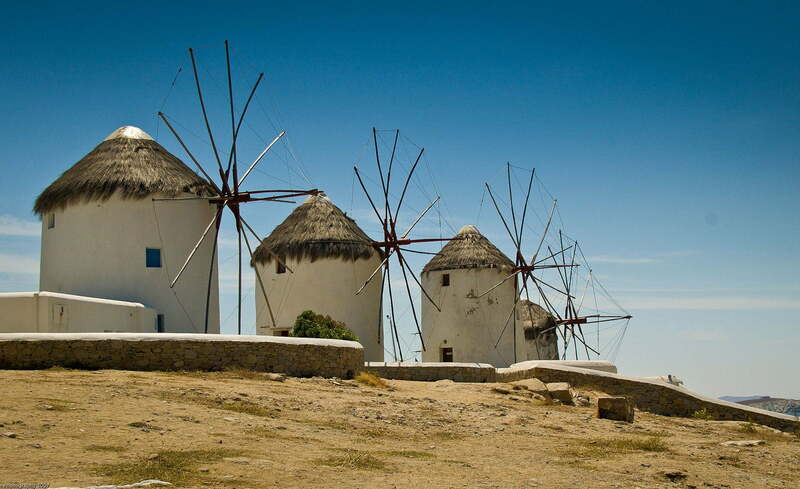 You can’t miss the iconic feature of the island, five Windmills standing at the most picturesque place of Mykonos! On balance, join our knowledgeable guide on a tour that couples the monuments of Mykonos with its famous culture known for enjoying life. 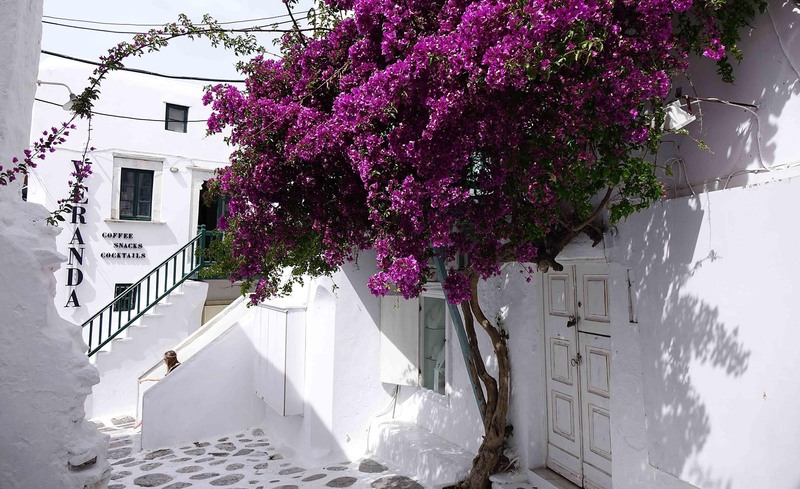 During this Mykonos walking tour wander through the meandering streets of the city center to admire the architectural Cycladic style of the houses! What’s more, appreciate the easy-going attitude and charm of the people who live on the island. Last but not least, enjoy a gastronomic event at a Greek deli shop, while on Mykonos.